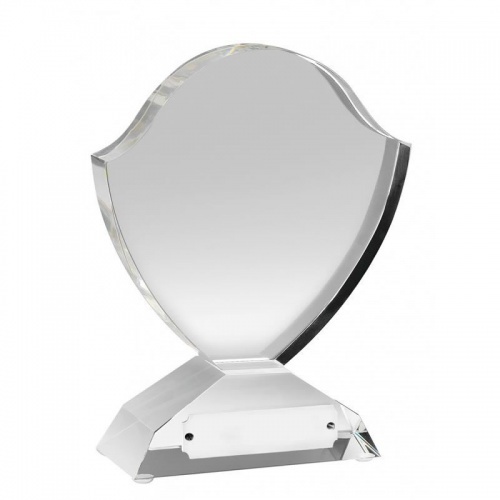 These elegant shield design awards are finely crafted in optical crystal, a material that refracts light to create a myriad of colours and aspects as the award is held and turned. They feature a flat shield with bevelled edges, set on a clear crystal base with engraving plaque. 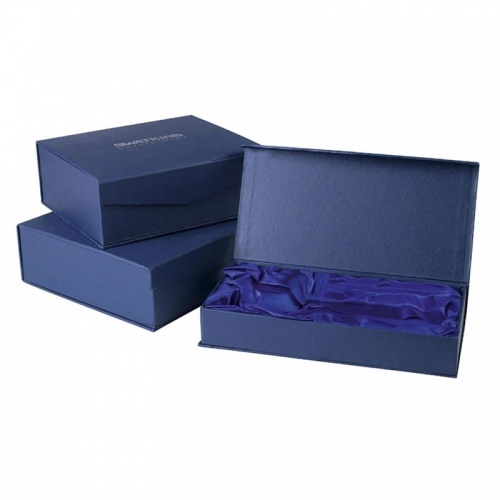 These awards can be engraved on the base plaque and they are supplied in an attractive foam-lined blue presentation box.